In the beginning of 2018, Dogs Trust Representative Office established cooperation with the United Nations Development Programme (UNDP) in Bosnia and Herzegovina. The still unresolved problem of abandoned dogs effects the quality of life and safety of people, as well as the welfare of dogs. Dogs Trust and UNDP wish to combine efforts to help local communities solve this problem in a law-compliant, humane and sustainable way. The cooperation will be established through the UNDP B&H and International Fund for Animal Welfare (IFAW) project “Development of humane communities”, and possible additional activities. A joint dialogue and cooperation will be established with all local interest groups throughout B&H. UNDP/IFAW and Dogs Trust Representative Office will mutually support all existing activities, and work together in synergy in public awareness campaigns, as well as neutering, training and education campaigns. 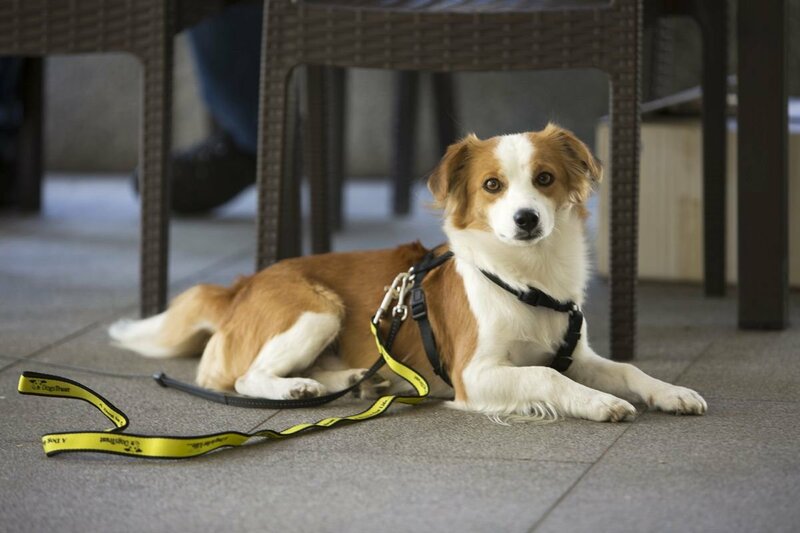 For the sixth consecutive year, in addition to numerous activities within its Programmes, Dogs Trust has been continuously working on increasing public awareness about responsible dog ownership and the importance of establishing a humane, law-compliant and systematic solution to the problem of abandoned dogs, as well as financially supporting and coordinating activities that lead to the solution of the problem.